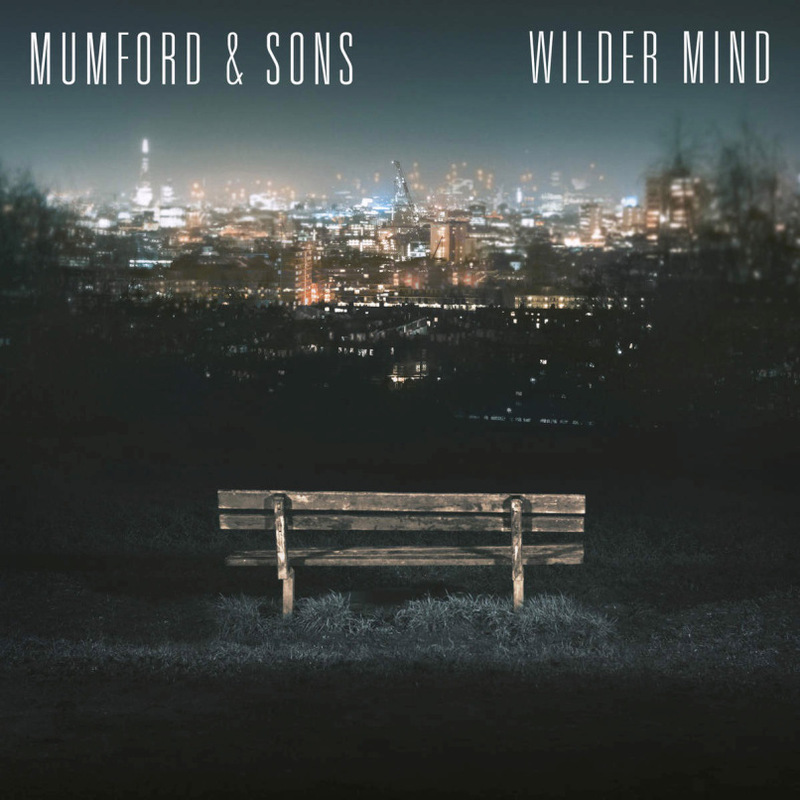 My Morning Mumford, or is that Jacket and Sons? “I don’t even know if I believe/Everything you’re trying to say to me,” that Don Henley for the new millennium Marcus Mumford croons on “Believe” from the third studio album with his sons. “Believe, believe, believe, believe/Nobody knows for sure,” Jim (or is that Yim?) 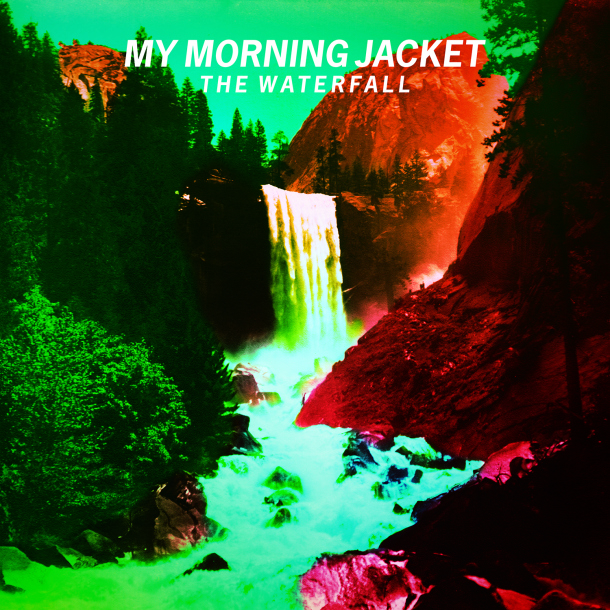 James hollers more declaratively on “Believe (Nobody Knows”) from the latest by his Morning Jacket. What exactly are these two jamokes affirming? Legions of devoted fans who devour this arena bombast might mumble about the power of love or some such. But these stadium-filling hucksters actually place their faith firmly in a winning get-rich formula, whereby the trappings of roots-rock—a little more toward the folk side with West London’s Mumford and Sons, and marginally closer to the alt-country end of the spectrum for My Morning Jacket—are dumbed down for anthemic sing-alongs with hollow lyrics, plodding rhythms, great swelling climaxes designed for maximum musical uplift, and hey, would you like another seven-dollar beer from the Live Nation concession stand before the next tune? Whoo-whee, we’re rocking out now; only thing better would be a U2, Springsteen, or Nickelback jam! While Mumford and crew are fair game for hipsters’ scoffing, James and company maintain an inexplicable degree of critical respect. Maybe it’s the Kentucky group’s longevity (they’re on album number seven and their climb to the top has been slower) or slightly greater ambition (this only is the first of two albums dropping this year, returning to more trademarked sounds after two discs of minor experimentation). Plus, James is a better singer. The growly Mumford is more obvious, hence a little more desperate and derivative; he and James both contributed to last year’s miserable Lost on the River: The New Basement Tapes, but the singing drummer is the one who’s trying to further underscore the connection to dear ol’ Bob by plugging in, shifting from acoustic to electric on Wilder Morning, and ditching the banjo along the way.